Jens Cruse was born at the 5th June 1963 in Flensburg, Germany. 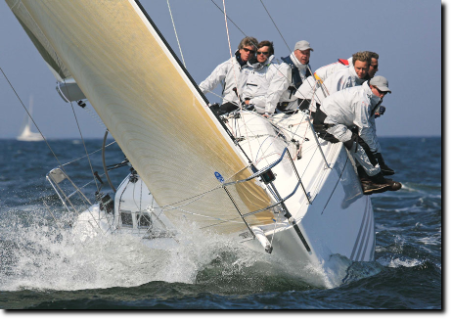 He did his first sailing tour three weeks after his birth. At a age of 6 years he got a member of youth division of the Flensburger Segel Club, FSC. He started sailing dingy with an Optimist, later Pirat, 470 and Laser. In the summer season he sailed nearly every weekend on a Hanseat together with his parents and sisters to Denmark - in the hollidays also to Sweden. Beside of sailing he won several national championships in athletics. After his school A-Level he had to do his military duties in the German navy, followed by his naval architect studies at the University Hamburg. 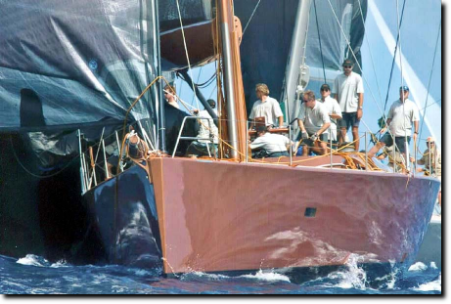 He did a lot of delivery trips with Aris Ziros ’ 21 m SY “Cape Cross”. 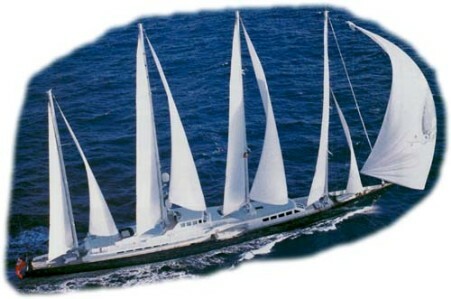 1999 he made, as a first officer, a delivery trip with the 75 m long SY “Phocea” from Monaco over Gibraltar to Lürssen, Bremen. 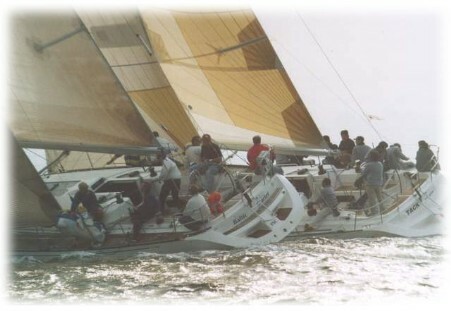 In 2000 he became together with his friends from his hometown International German Champion in Offshore Sailing, Class IMS I, on SY “Baltic Starlet”. 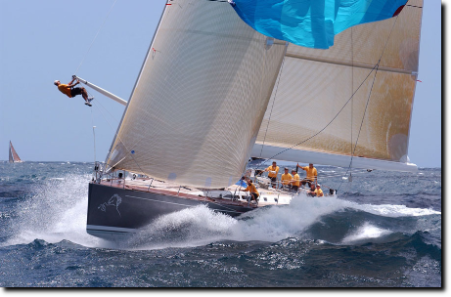 Multiple times he took part in Antigua Sailing Week, Swan World Cup, Maxi Cup Porto Cervo, Copa del Ray, Flensbuger -, Kieler Woche, Als-, Fyn- and Sjælland Rundt. 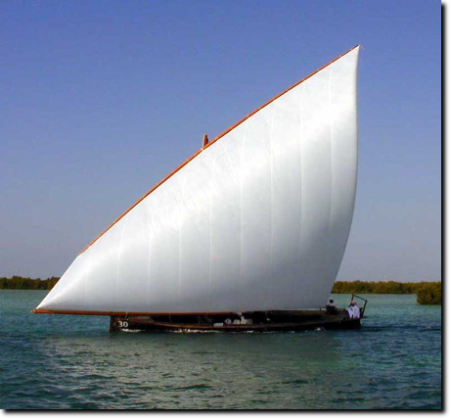 In Abu Dhabi he had the honour to be invited from one of the top UAE dhow racing sailors.